The Moosehead Lake Region is a four season extravaganza. Boasting the largest lake in New England, Moosehead extends 40 miles north and 10 miles east to west. In the warmer months, explore 400 miles of shoreline in a boat, kayak or canoe. 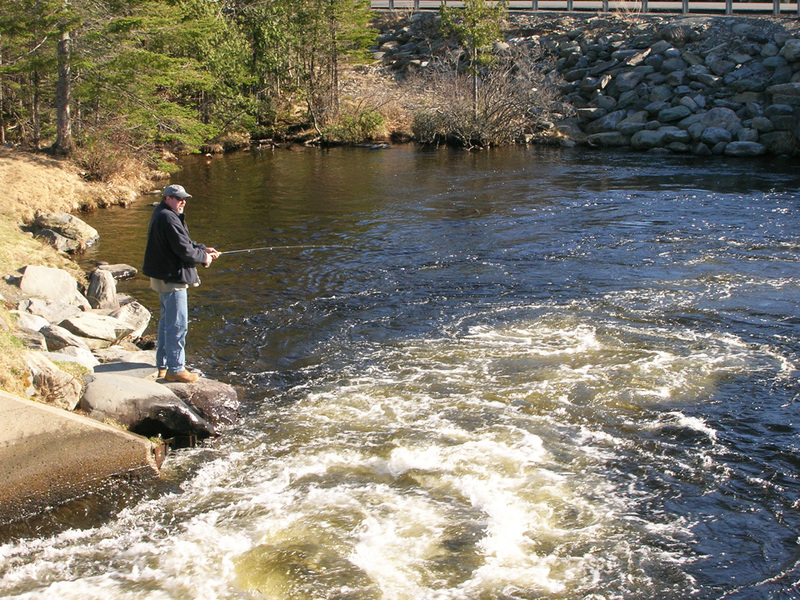 Fish for salmon and lake trout (togue), fly fish in the nearby 'East & West Outlet.' Take the shuttle from Rockwood to Mt. Kineo, ride on the historic steamship, Katahdin or consider an aerial tour in a float plane. Activities abound with hiking trails climbing up Mt. Kineo, Spencer Mountains, and Squaw Mountain (with a chairlift option) providing all skill levels. Golf at Kineo Resorts, picnic on Pebble Beach, water ski, swim, whitewater raft, mountain bike, shop in Greenville or Jackman or experience the wilderness on hundreds of miles unpaved roads to see fox, deer, eagles, coyotes, bear and moose! Travel to Baxter State Park, the gulf hagas, known as the 'Grand Canyon of Maine' or to Canada for the day. The region's fall foliage is a stunning sight. Take a scenic drive and marvel at the vibrant and rich colors. The fall hunting season is a sportsman's paradise, attracting hunters from all over. As winter sets in, Moosehead Lake freezes and the enormous tundra becomes a winter wonderland. Snowmobiling, cross-country skiing, and ice fishing bring the lake alive. Get a great view of the lake by downhill skiing at nearby Big Squaw Mountain Ski Resort. But above all you can relax at Moosehead Lake. Soak up the sun, listen to the loons, watch both the sun and moon rise over the lake and end your day by star gazing at the amazing evening sky.